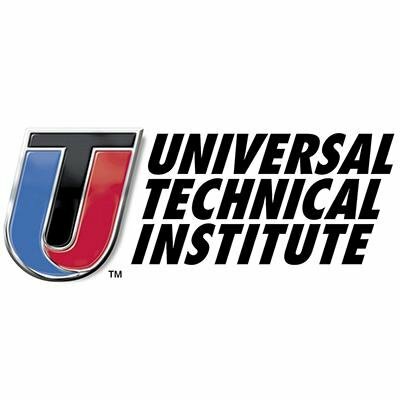 Join Power 98.3/96.1 Thursday, January 17th at the Universal Technical Institute, Avondale Campus! Starting at 2pm, come tour state-of-the industry labs, learn about financial aid, and explore in-demand skills while meeting with employers. Come join Power’s very own Julezz and explore all the amazing opportunities at this years Universal Technical Institute Career Expo!